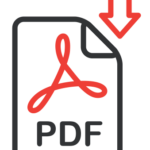 StopLog | Flood Barrier Inc. 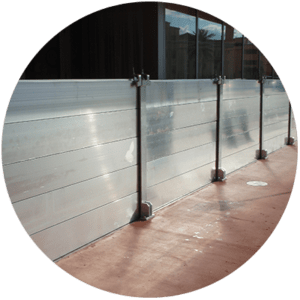 The StopLog or Multi- Panel flood barrier system is one of the most reliable and adaptable flood barrier systems in the world. 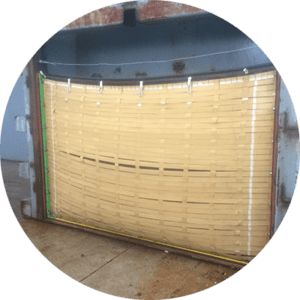 The StopLog or Multi- Panel flood barrier system is one of the most reliable and adaptable flood barrier systems in the world. Its modular components give it the versatility to provide flood protection at almost any height, width, shape or contour. 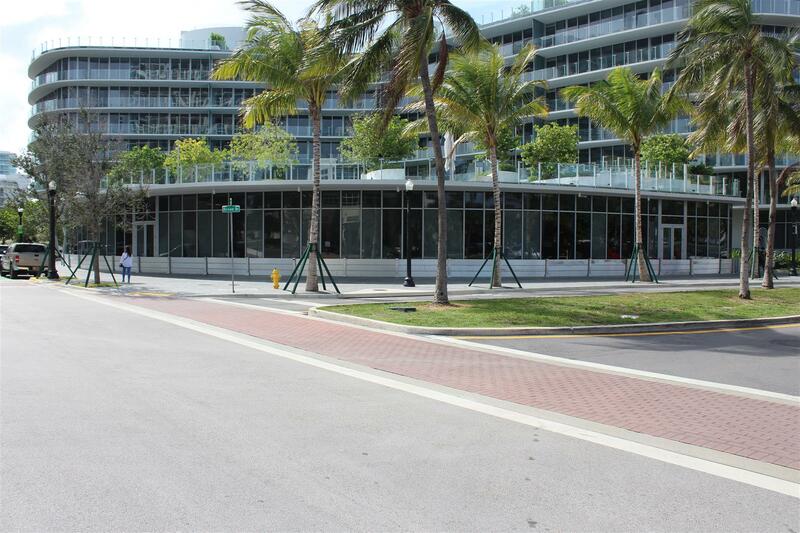 Designed to meet the most stringent Building and Engineering Codes it can be used anywhere. 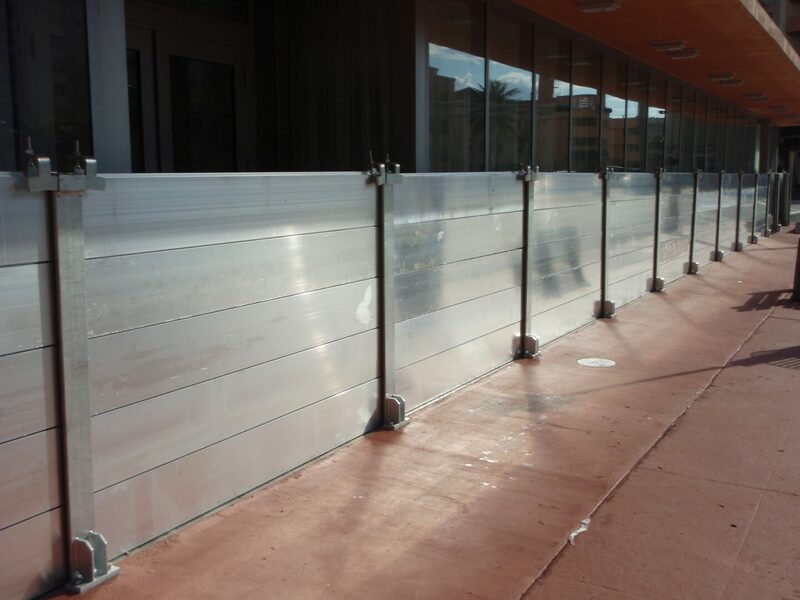 Limited mechanical connections and ease of use provide one of the fastest reaction times (time it takes to erect the system when needed) of any manually installed floodbarrier system. When not needed it has a minimal visual aesthetic impact with only limited visible components. From Katrina to Sandy this system has a proven record of success. The primary component of the system is the individual StopLog or flood log, which is an extruded panel constructed of high strength aluminum. Each panel has a tongue on top and a gasketed groove on the bottom that allow the panels to nestle and seal to one another and also to any flat surface The water proof seal is provided through compression of the StopLogs only and does not require mechanical fastener. 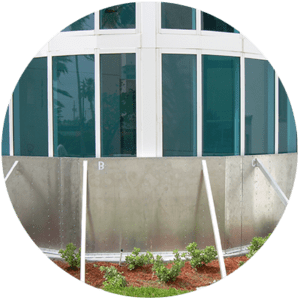 Each StopLog Panel provides a vertical flood water protection of 12 inches and the panels stack one on top of the other until the desired protection height is obtained. Example: 6 panels stacked atop each other make a 6 foot high flood wall section. 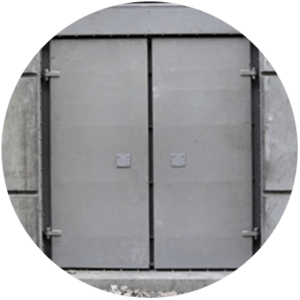 Each flood wall section can span a width of between six to twelve feet, dependent on the protection height, before requiring either an end track or a removable intermediate stanchion post. The End Tracks attach directly to the structure, either face or trap mounted, and comprise the starting and end points for all flood walls. The Removable Intermediate Stanchions Post allows one flood wall section to join another flood wall section, creating a chain of flood wall sections to the necessary width. These Removable Stanchion Posts can be constructed to accommodate almost any angle change which allows the system to form any shape or follow any contour.